VOA Tigrigna- Abrha Desta, Yemane Kassa and Hailay Hadgu on PM Abiy. This is a good beginning, however, it needs to be scaled up. There are hundreds if not thousands of learned men and women who want to help! 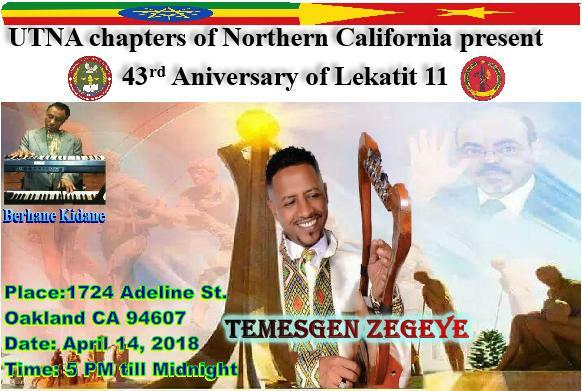 TPLF must do everything to reach such folks. As Dr. Debretsion said the problems our people and the system are facing cannot be solved by business as usual approach. Think out of the box and scale up the outreach! US House Resolution on Ethiopia Passes as a Non-Binding Resolution! Today, the US House of Representatives passed a resolution encouraging Ethiopia�s government to increase respect for human rights, rule of law, and democracy. This non-binding resolution, combined with recent statements from the US Embassy in Addis ... Right from the horses mouth(HRW) HR128 is dead on arrival since it is not binding! However HRW is saying the US Emnbassy in Addis may be up-to-somthing! 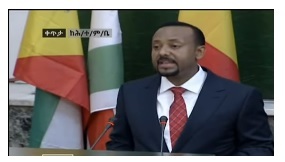 PM Abiy government must in no uncertain term tell any foriegn mission in the country not to interfere in Ethiopia's democratic process in a subversive way! To the extremists who labored hard to pass this bill, what were you thinking? What if and that is big if, the US Senate and House pass a binding resolution? You think the US will go against its own interest by sanctioning Ethiopia? Sometimes we wonder if there is any rational person left in the Ethiopian diaspora opposition! HRW is using you to lift CSO law so that the lords of poverty can mushroom and enrich their pocket!Nothing more! Today, the House of Representatives will consider a resolution that condemns human rights and governance conditions in Ethiopia. Now is the wrong time to consider this, and it should be rejected. Since being elected to the Senate, I have made 156 country visits to Africa. Eighteen of those have been to Ethiopia, where I have watched first-hand the economic transformation that�s occurred. If not in the House it(HR128)will be dead in the Senate! Amen. 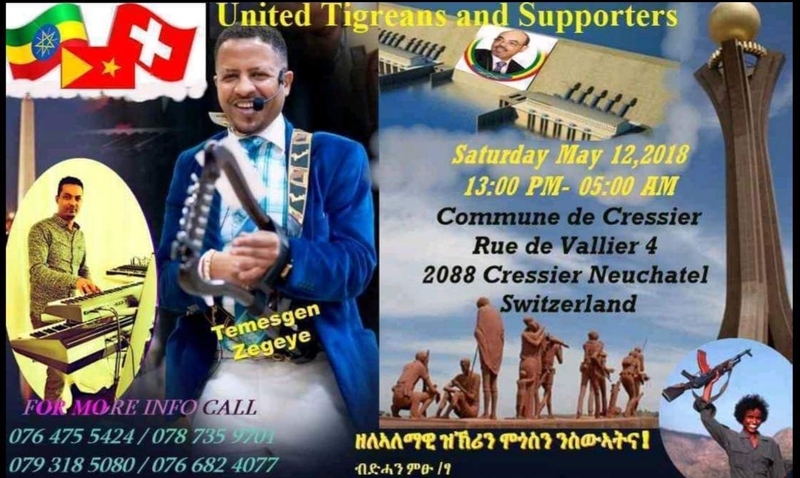 Poor HRW, after all these years it finally resorted to listing extremists diaspora one-man organizations so to speak, as its footsoldiers to lead the color revolution it wants in Ethiopia! This will fail too btw! 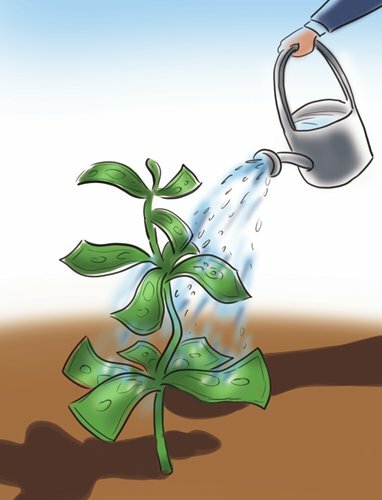 The US Congress has used all types of pressure Bills as the stick while the State Dept was using USAID and other Aid as the carrot to deal with Ethiopia's government over the years. It will not be an exaggeration if we say there was not a year passed without some sort of pressure bill to influence Ethiopia's democratic process from Washington DC. All in vain thanks to the smart and astute PM Meles Zenawi. The man was exceptional to convince US government and other western institutions who were genuine in their effort to help, the best thing they can do to help Ethiopia's democratic process is to help where it matter - development aid and building institutions that will keep the democratic process! Now that he is gone the color revolution proponents armed with a new sense of accomplishment are pushing hard to go for the kill! The kill, in this case, is coming off the election of PM Abiy and the success of the Jawar's campaign to lead the unemployed youth while sitting in his comfort in the USA. They want an absolute control of Ethiopia! 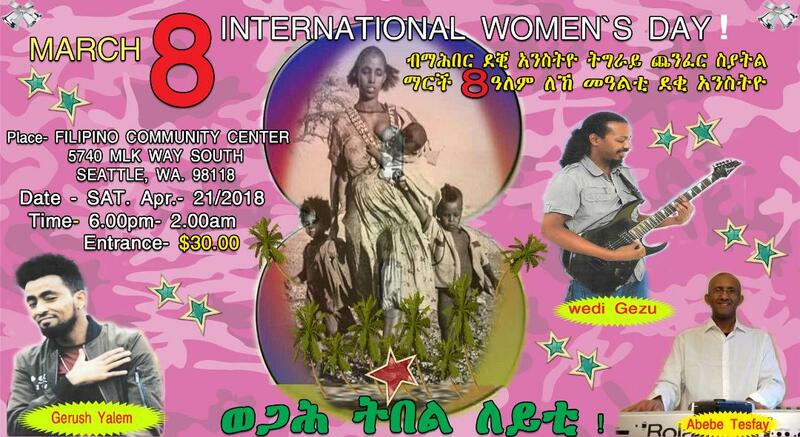 እነዚህ አመራሮች የኢህአዴግ ውጤት አይደሉምን? 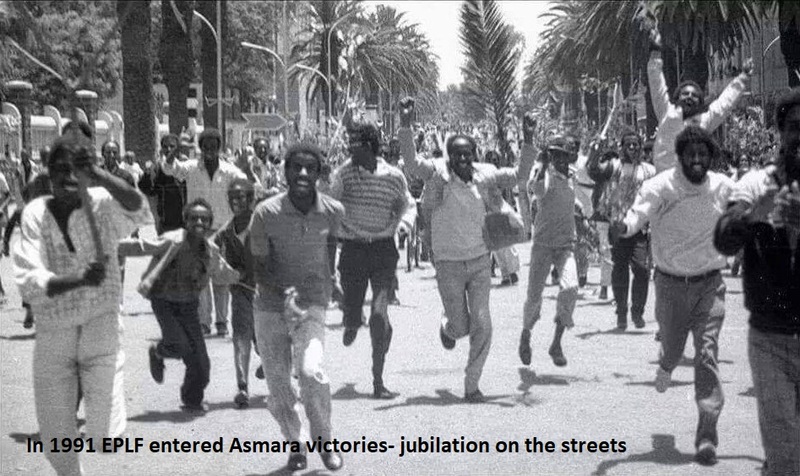 The absence of peace is ruining the life of Eritreans and the neighbouring people. Time to start peace movement. PM Abiy receives a warm welcome from Ethio-Somali in Jijiga. 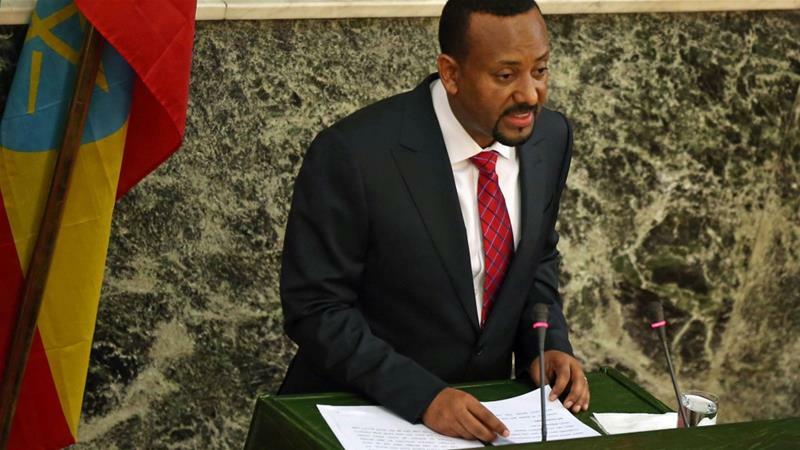 The primer vow to work tirelessly to resolve the conflict between Ethio-Somali and Oromo communities living in border areas between the two regions of Ethiopia. The primer was accompanied by federal officials and both regional leaders President Abdi and President Lemma. Bereket Gebru 04-05-18 - There have been some recent reports that the state of emergency (SoE) declared in Ethiopia has a negative impact on the country�s tourism sector. The argument here is that the SoE is a challenge to efforts of attracting tourists into the country. With the sense of unease, people perceive under SoEs, they argue, tourists simply choose to go somewhere more peaceful and secure. This is a good article to read, long but informative! 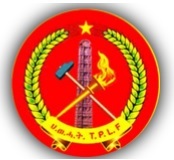 Aigaforum invites all sides from the EPRDF including those purged to tell their stories! The public deserves to know the reason(s) for their dismissal! What was the reason(s) populist and leaders who oversaw the death and destruction of innocent people under their control are left in power? EPRDF and member parties have a lot left to educate the public. 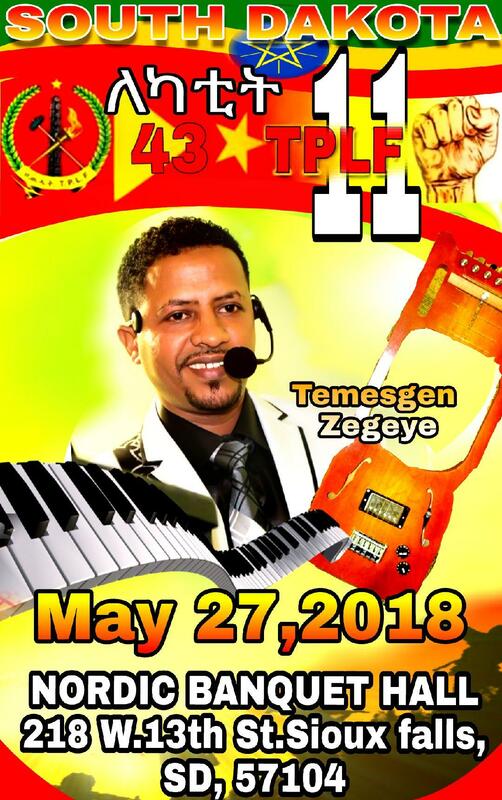 Lammii Waaqee 04-04-18 - Itiyoophiyyan waggootan lamaan darban keessa nageenyi ishee balaaf saaxilame jiraa. Nageenya biyyatti kan balaaf saaxile, soochii balaaleeffannaa ummata, keessattuu naannoolee Oromiyaa fi Amaaraa keessa mudatee dhaa. Treasures including a gold crown and a royal wedding dress, which were taken from Ethiopia by the British 150 years ago, could be returned to Africa by the Victoria and Albert Musuem on long-term loan.Ethiopia lodged a formal restitution claim in 2007 for hundreds of important and beautiful manuscripts and artefacts being held by various... How does one keep a straight face when offering looted and stolen treasures as a loan to its owner? We got our Axum Stele back but why are we having a hard time getting anything from the British? Bereket Gebru 04-03-18 - I recently read an article entitled: �China helps boost Ethiopia�s economy� by Mark Kapchanga on Global Times website. I had mixed feelings about the article as it sends out ambiguous images of Ethiopia�s rapid economic growth over the last fifteen years. Healing the Wounds: What EPRDF Government Must Do! Congratulation to Dr. Abiy Ahmed Ali.